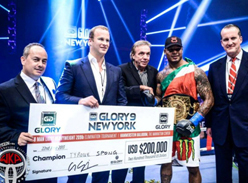 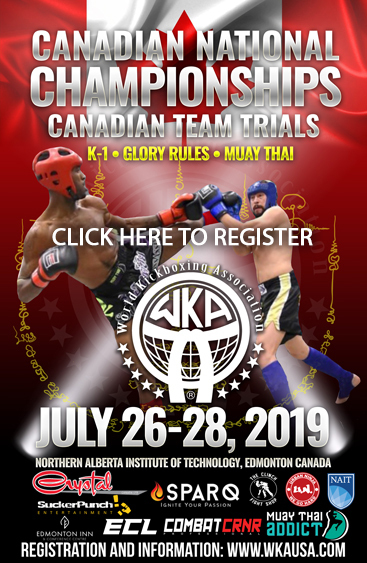 The World Kickboxing Association (WKA) is the oldest and largest organization of its kind, with over 107 countries in its membership. 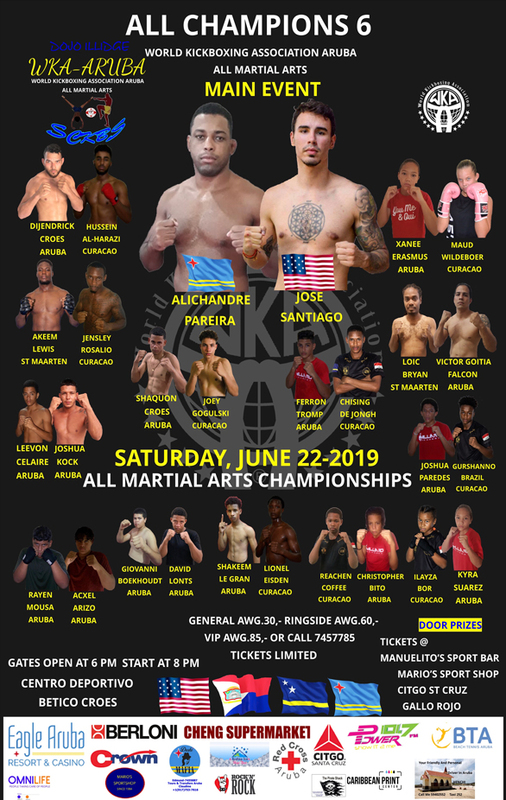 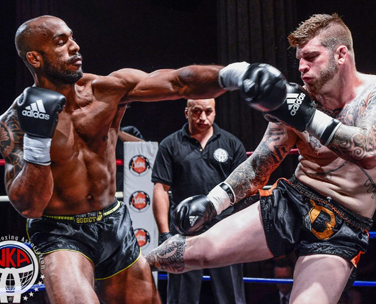 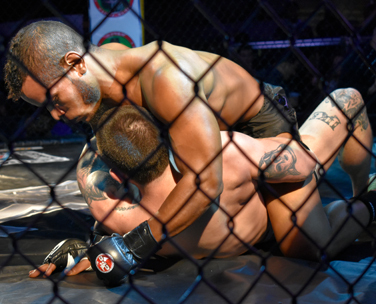 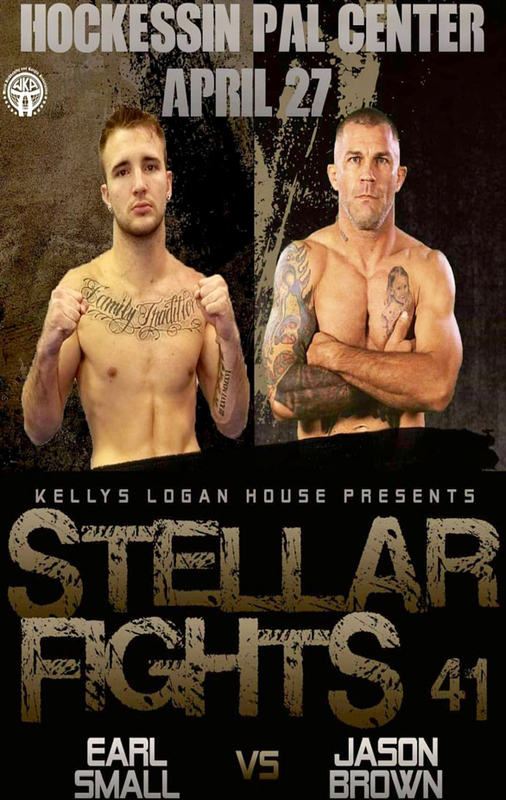 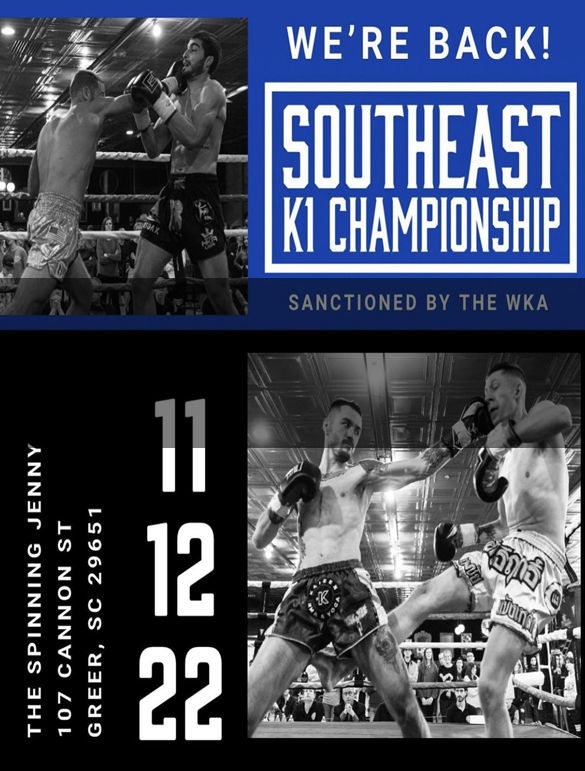 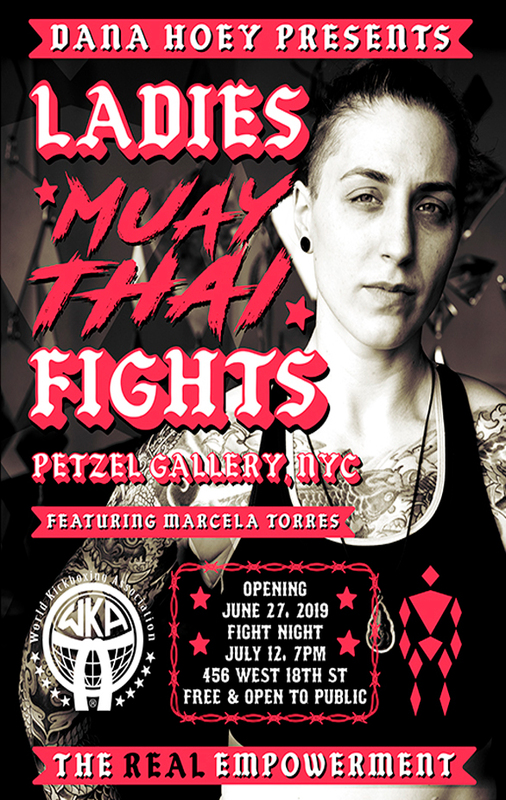 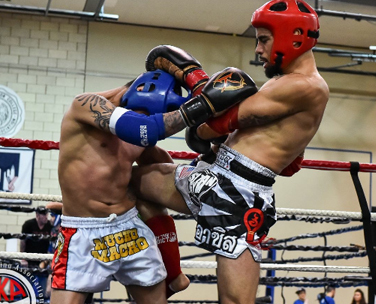 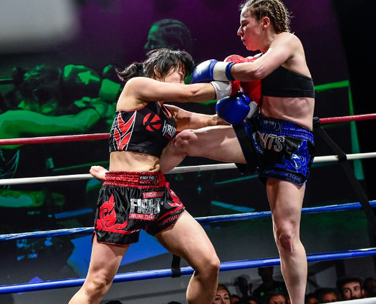 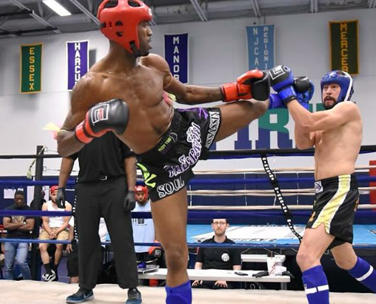 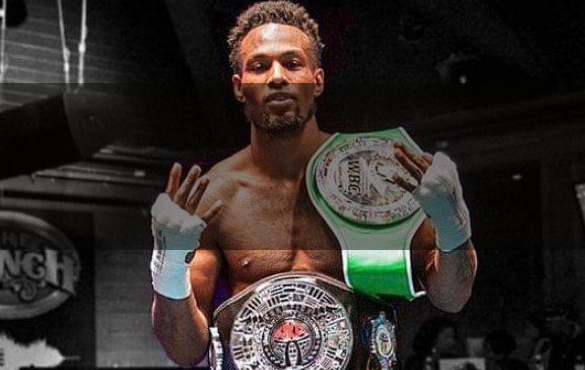 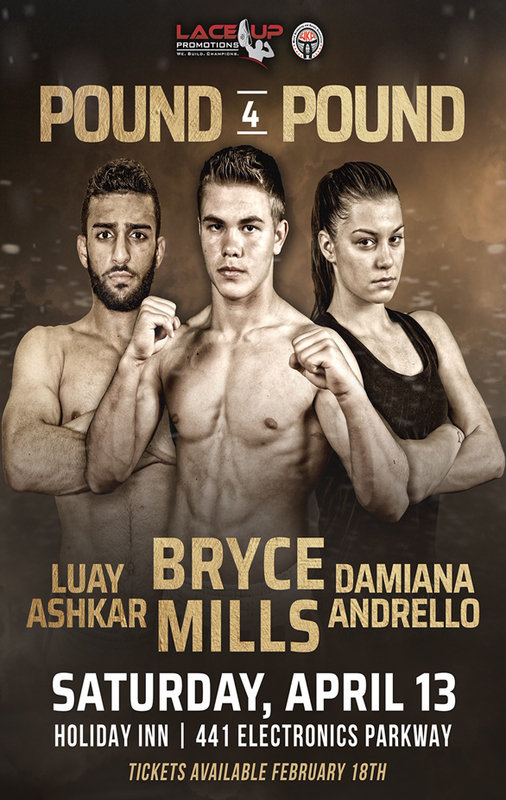 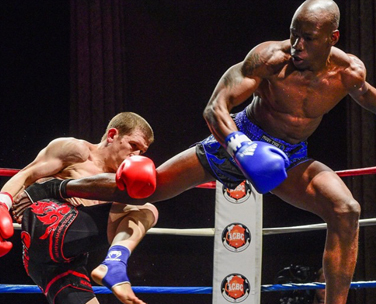 The WKA operates across the US and worldwide to provide fighters in numerous disciplines, including various forms of Kickboxing, Muay Thai, MMA, and Submission Grappling, with the best opportunities to compete and to move up through the ranks of other top-level competitors. 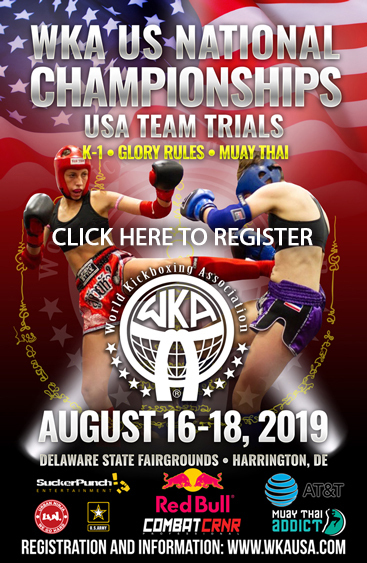 © 2018 WKA USA . 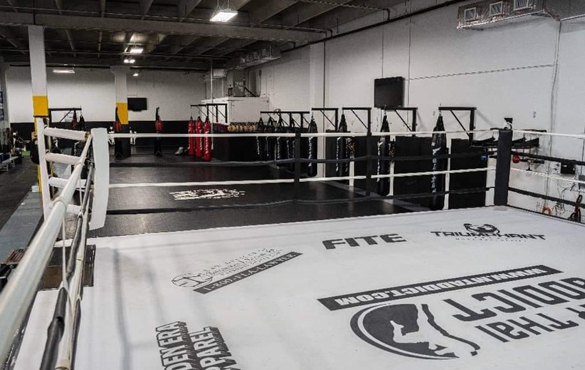 Web Design by Richmond Web Design Firm.